The Beauty of Life: Products To Get in Every Color: What Are Yours? Products To Get in Every Color: What Are Yours? There are a lot of products I can't only not live without, but need in every single color. Here's what I seriously would spend my entire paycheck on if possible! Stila Lip Glaze ($22 each): I just can't live without it. While Starfruit (above) is my fave, I am in love with every shade! 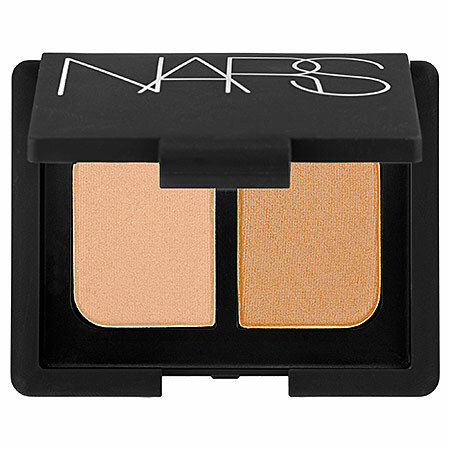 NARS Duo Eyeshadow ($34 each): Yes, $34 is a lot to spend on two eyeshadows. But these are pigmented like you wouldn't believe ... and every combination, of which there are tons, is so gorgeous! 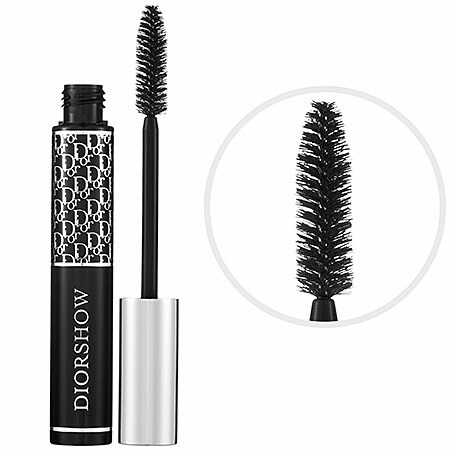 Dior Diorshow Mascara ($25 each): I am already head-over-heels for the fabulousness of Black. I'm thinking Azure Blue and Chestnut really need to join my collection immediately. M.A.C Eye Pencil ($15 each): I love that this liner doesn't smudge or drip even when it's inside the waterline! The Coffee hue is unreal. And every other shade would be amazing to own, too. What products would you buy in every color? Let me know in the comments! Ooh I've always wanted to try Stila's lip glaze! I'd take a raft of Stila eyeshadows -- they have dense and vivid color that lasts all day. Oooh, I would like to try the Dior mascara in the other colors too! 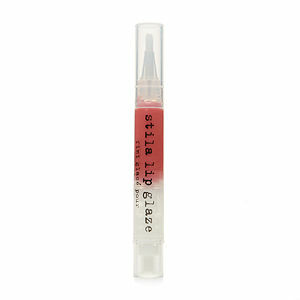 juicybeauty -- If you try Stila Lip Glaze, you'll have to report back! chris -- I totally agree! Stila's eyeshadows are definitely among the best. mudiva -- Isn't it sad when companies stop making our fave products? Have you tried Starfruit? It's seriously amazing. Yes it is! I wore Citrus Ice everyday and always got asked what I was wearing. I am going to have to try Starfruit, thanks! oops forget to mention that I think Stila's eyeshadows are for sure one of the best out there. They are loaded with pigment and so easy to blend!